"Since 2011, Brazil has been the brand's second largest market after France and it is a priority in the Group's global growth strategy," said Carlos Ghosn. Renault Brazil successfully completed its previous investment plan and is now pursuing the ambition of expanding its domestic market share." 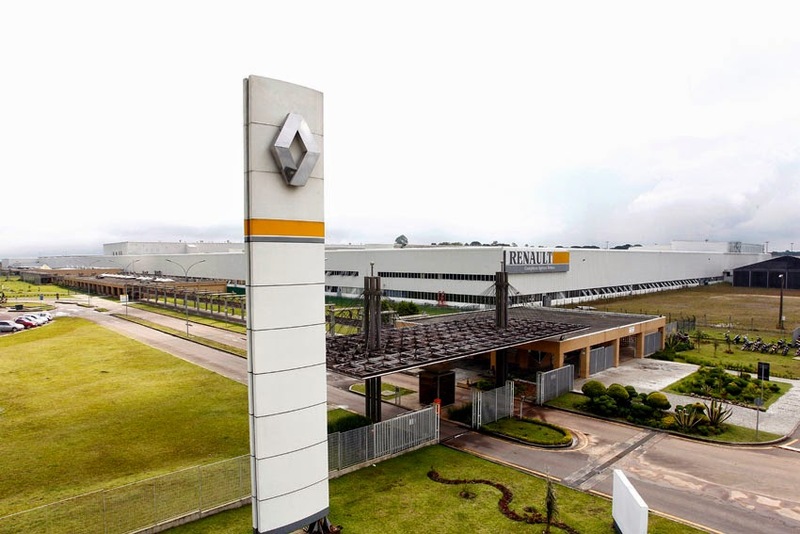 Renault has now been producing in Brazil for fifteen years. With a market share of 6.7 per cent at end-March, Renault is reaffirming its position as the fifth largest carmaker in the country. The Group is targeting an 8 per cent market share by 2016.